A.P. 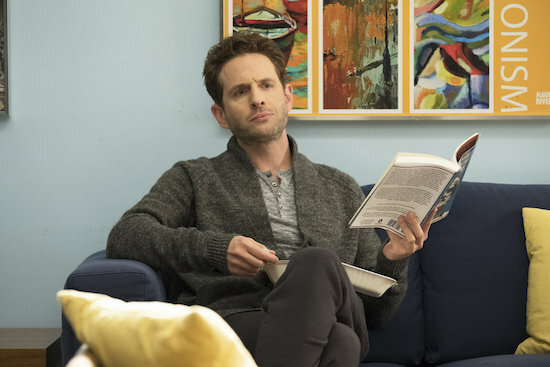 BIO’s first season was one of the rare comedies that seemed to know its tone and world pretty instantly in its first season. 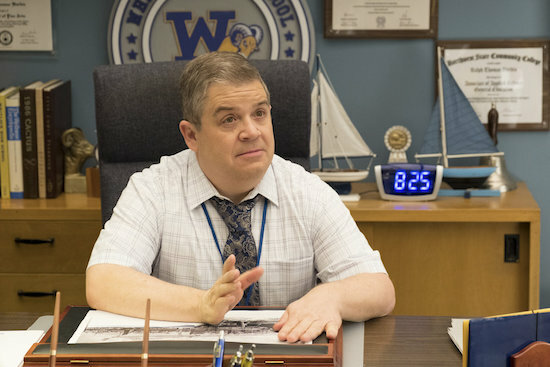 But according to series star Patton Oswalt, when the show returns on Thursday, March 7, the series has gotten even better. Oswalt credits A.P. BIO creator Mike O’Brien–whose comedy chops includes a stint on SATURDAY NIGHT LIVE, both in front of and behind the camera—with being able to zero in on what was most effective in season 1.